Intertech Engineering based in Melbourne, Australia is a leading supplier of cable accessories. Intertech has branch offices in NSW and Queensland as well as our Head Office in Melbourne. We offer Premium Quality, Service, Reliability and Know How to the power transmission and distribution industry in Australia and New Zealand. Intertech designs and manufactures the CABUS brand of cable accessories and fittings in our factory in Melbourne. We represent several major high quality overseas manufacturers. Intertech Engineering provides customers with convenient technical support for products and cable jointing installation issues. Contact our professional, experienced engineering staff, who are dedicated to offering you expert advice in the electrical industry related to Product Selection, and MV to HV Cable Jointing. 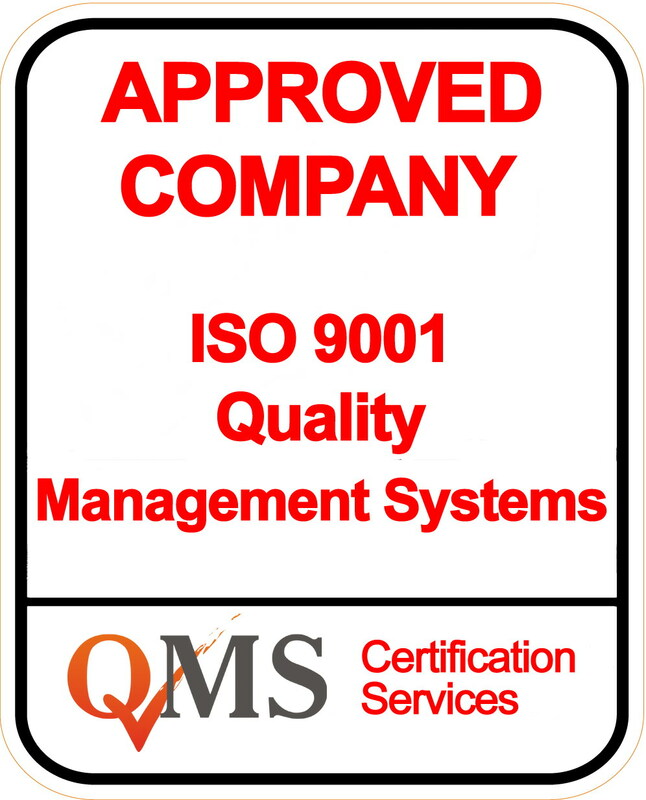 Intertech Engineering is a Quality Endorsed Company to ISO9001:2015.